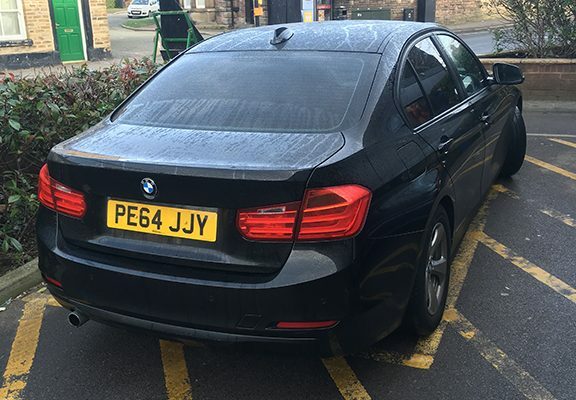 Yet another driver, snapped over the weekend, who can’t be bothered to find a parking space a few feet away – there were plenty available – and elect to park in spaces reserved for the disabled. If you recognise the vehicle please tell the driver their selfishness can create real problems for the disabled. Hopefully, one day, they’ll start clamping them. Hopefully, the driver won’t be disabled themselves one day.